After a separation or divorce it can feel as if one parent alone has the power to make all the decisions for a child, from when they can see the other parent to the school they go to. 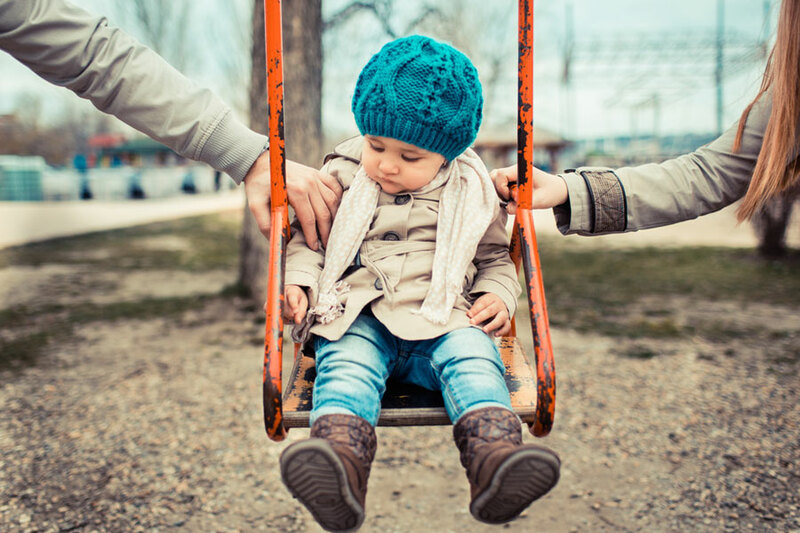 In other families one parent can feel as if only they have been left to shoulder responsibility for the child, this is why child custody solicitors are necessary as well as Parental Responsibility Agreements. The law says most parents have parental responsibility for their child. Even if a parent doesn’t have Parental responsibility for their child they will still be liable to pay child support or be able to make Court applications, for example to see their child. A Parental Responsibility Agreement outlines the obligations and responsibilities a parent has for a child. If both parents have parental responsibility, they both have a say in how their child should be brought up and in making major parenting decisions. If a parent has parental responsibility, they have a right to receive certain information, such as school reports and copy medical records. looking after a child under a court order which states the child lives with them. that parents start to think about ‘rights’ and Parental Responsibility Agreements. The Court has the power to make decisions about what is in a child’s best interests if parents are not able to come to an agreement. In most family circumstances it is helpful for parents to take early legal advice on Parental Responsibility Agreements and the options if they can’t reach an agreement on Parental responsibility or how to exercise that responsibility in their child’s best interests. 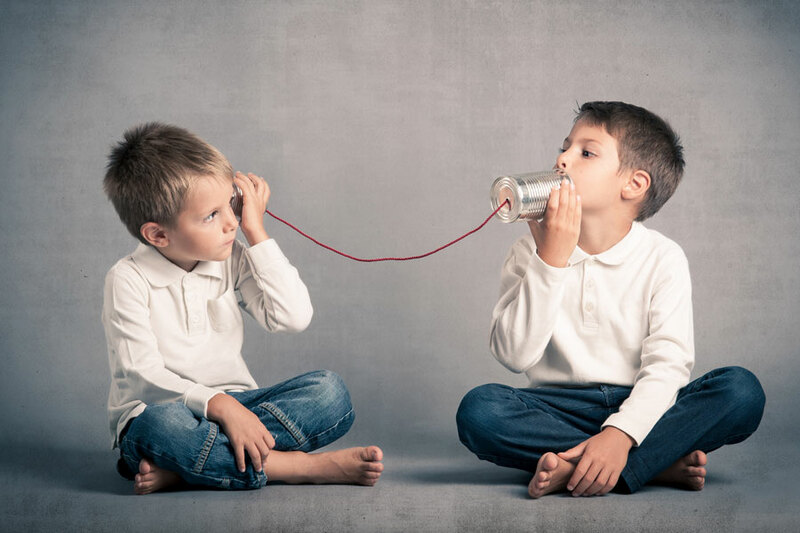 Evolve helps parents obtain Parental Responsibility Agreements or Court orders and gives advice on any parental disagreements over what is in a child’s best interests.